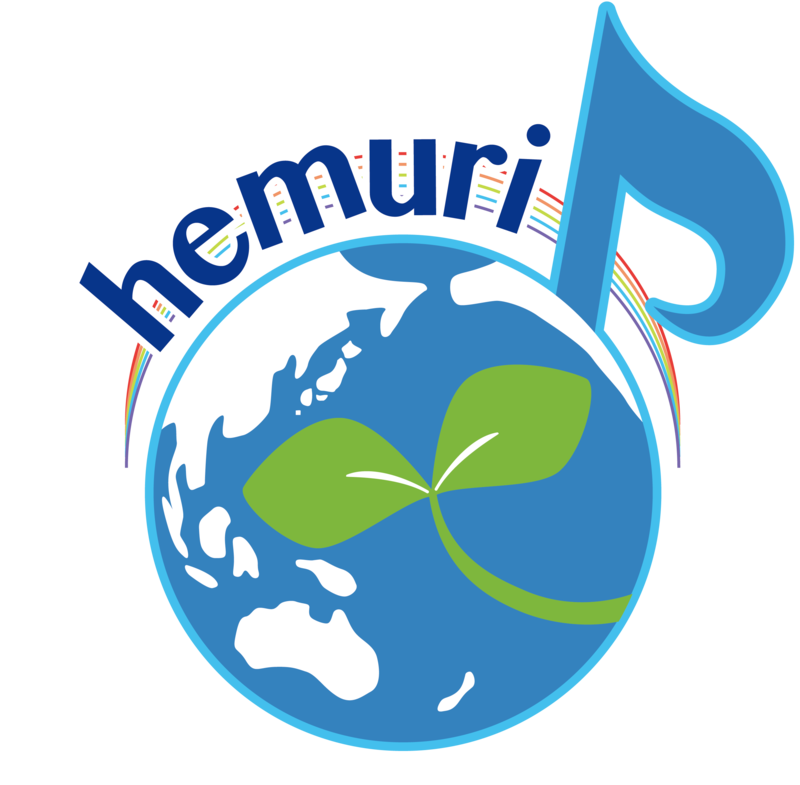 ーthe representative “Studio Hemuri”, a label located in Osaka, Japan.He is also a composer, track maker and record producer. He started his career as pro in 2002. Since then, he has created many tracks. You may hear some of his works when playing games which is the series of “Dragon Ball” or “ONE PIECE”, the famous Japanese comics. Moreover he has created tracks for major artists, TV animations, games, commercials, and so on.All the sales of the works he has involved in sum up to more than 5 millions. Actually he is good at airy popular music, but he began to write “electro dance music” from 2018, a new genre for him. And this is a new try over his previous genre, pops. His brilliant sound plays an active part in this new field, too. The reason why he can make sounds effectively is this― he had worked as a sound engineer, and this is the background of his sound. When you mention him, the unique sense is unforgettable point about him.One of his tracks is named a downtown in Osakaー “JUSO”.And in “WILD CAT”, he uses the sample sound of his cat’s screaming.You will be interested in his rare sense. 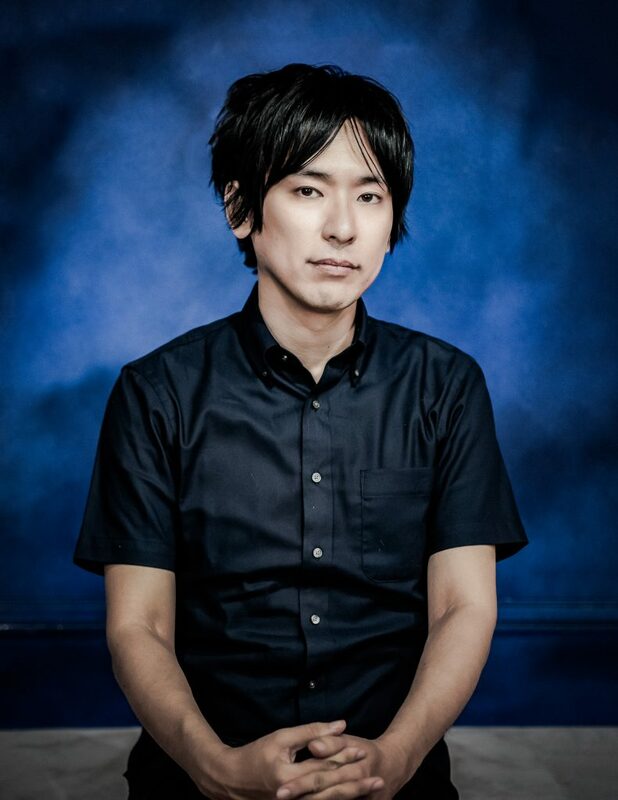 Kenji Arai, a multi- talented composer must move more and more people all over the world in the future. It is a legendary artist who has been transmitted since ancient times to purify the chaotic modern society with brilliant singing voice and lead the world to peace. A miracle diva who sings “Pop Opera”, which uses classical singing “Belcanto” and pops’ singing in one song and combines pops and opera.